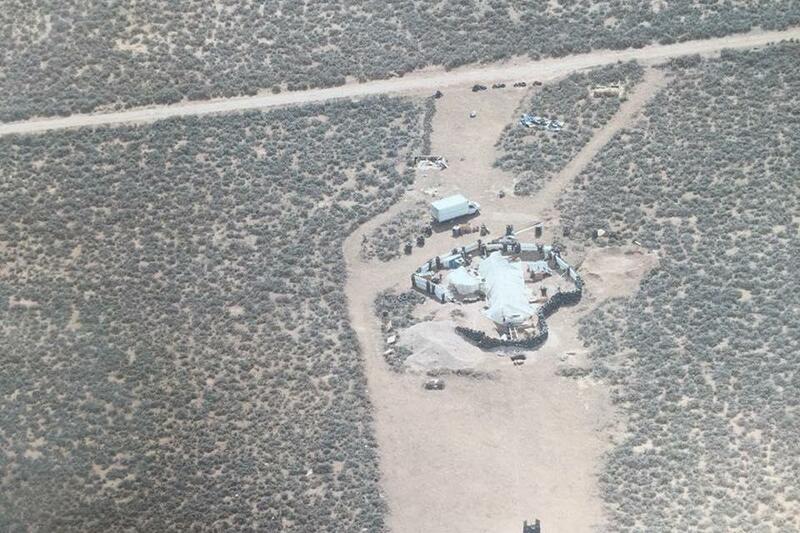 Officials discovered the remains of a child at a makeshift compound in New Mexico where 11 emaciated children were found last week, the Taos County Sheriff's Office said Tuesday. [post_ads]"My husband said he was taking Abdul-Ghani to the park, and didn't come back. That was in November 2017. When I would ask him where he was, he said he was on his way, he was coming soon, he was just keeping him for the night. But I haven't seen him since then," she said.